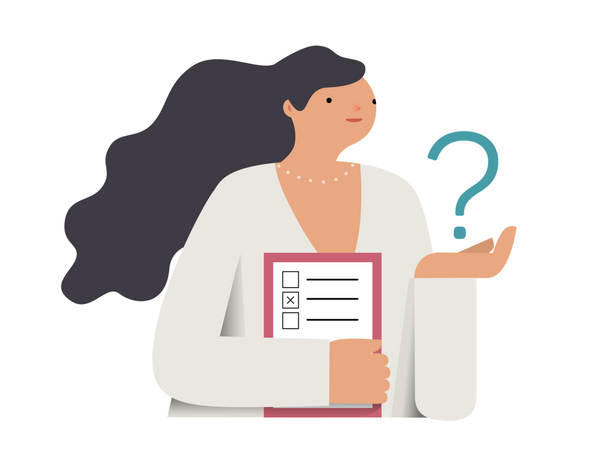 Help us change the game for working women by participating in our brief research survey on what makes people feel ready to “step up” at work. Click to take the survey now. It takes only five minutes. We’re especially keen to include men in our survey. To that end, we’re asking you to forward this link to 10 colleagues, 5 male and 5 female, and encourage their participation. Next, send us an email with “DONE” in the subject line for a chance to win one of three signed (and personally inscribed) copies of Pushback: How Smart Women Ask—and Stand Up—for What They Want, by Selena Rezvani. We couldn’t do this without your help. Thanks in advance for taking the time to share your perspective with us! I’m reaching out to ask you to take a five-minute survey on career aspirations and choices, designed by my friends at Be Leaderly. Will you click here to take the anonymous survey? By participating, you’re helping their researchers crack the code on what makes people step up (or step down) for leadership opportunities at work. I think that’s pretty worthwhile. Thanks! 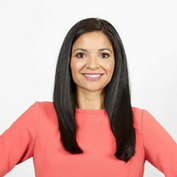 Selena Rezvani is a recognized consultant, speaker and author on women and leadership. A seasoned human capital consultant, Selena uses workplace culture assessments to help corporate clients be more inclusive and welcoming to women. She’s also the author of two leadership books targeted at professional women – Pushback: How Smart Women Ask—and Stand Up—for What They Want (Jossey-Bass, 2012) and The Next Generation of Women Leaders (Praeger, 2009). Selena has been featured in the LA Times, Oprah.com, Todayshow.com, Forbes, and wrote an award-winning column on women for The Washington Post. Ask Jo: Interviewing for a new job with a current employer. Leaderly Quote: Mentors talk with you, sponsors talk about you.